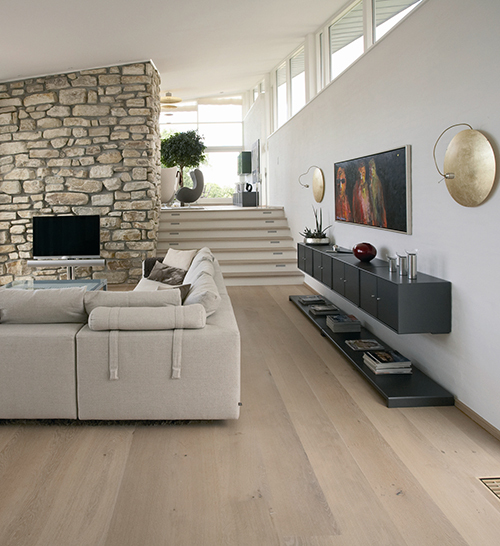 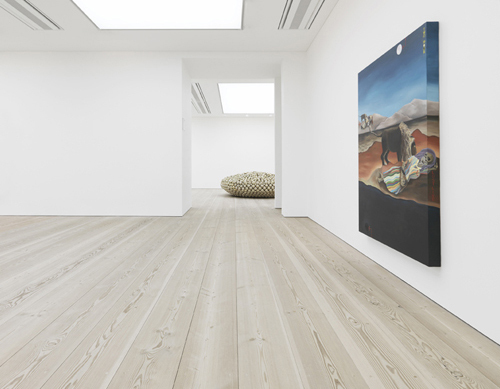 Bring nature home with this gorgeous oak wide plank flooring by Dinesen. 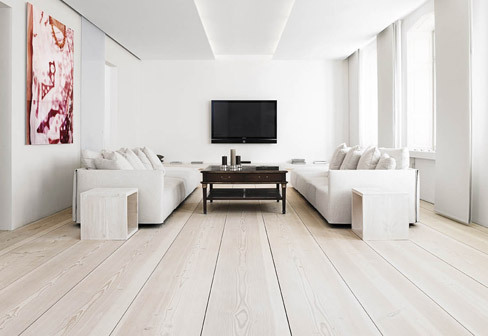 This solid oak floor comes in widths up to 0.5 meters and in lengths up to six meters, and features naturally occurring grain that tells the tree’s story. 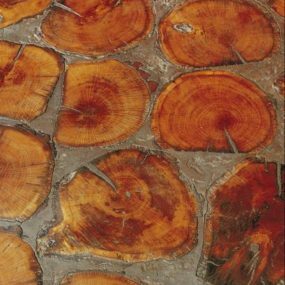 “When oak trees through many hundreds of years live through dry summers, hard winters and storms, it will leave traces,” according to Dinesen. 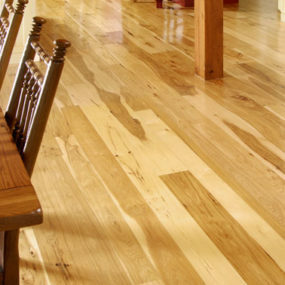 When the wood is cut and dried, you can read its history by examining its unique lines and traces. 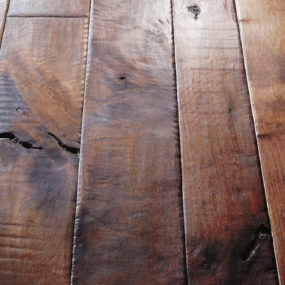 Add that rustic authenticity to any room in your home. 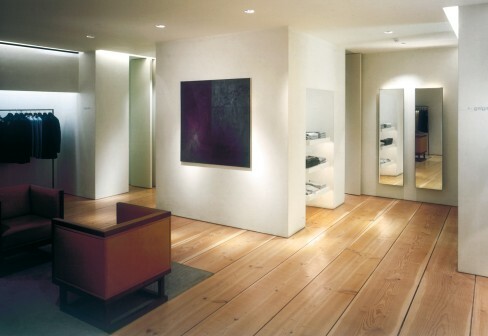 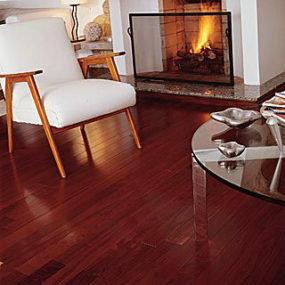 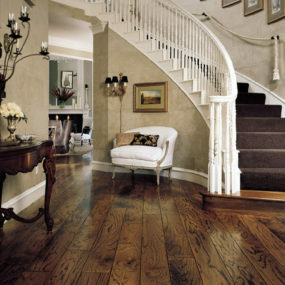 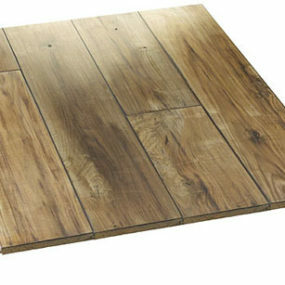 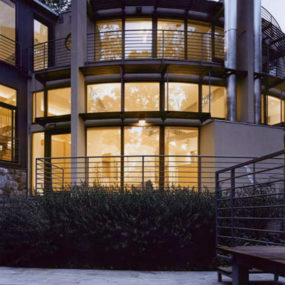 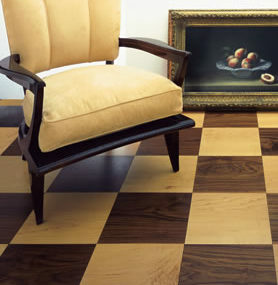 This wide plank flooring comes in different colors, from a contemporary “white” color to warm, traditional tones. 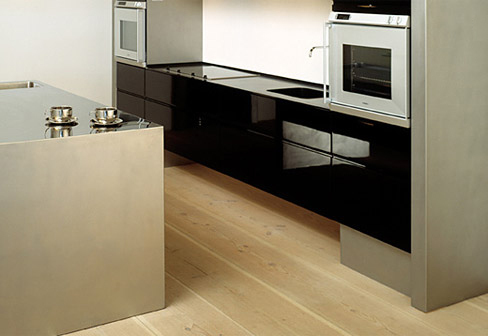 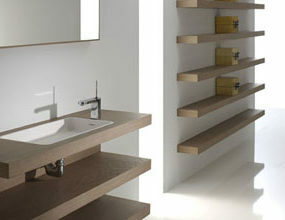 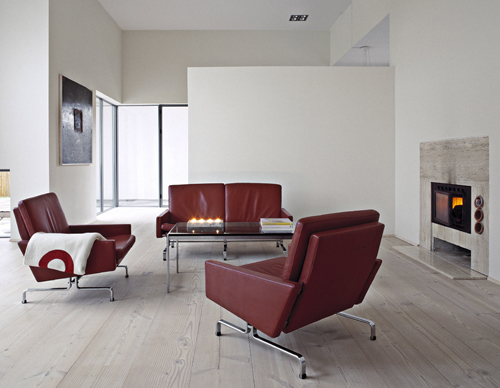 To learn more, visit Dinesen.